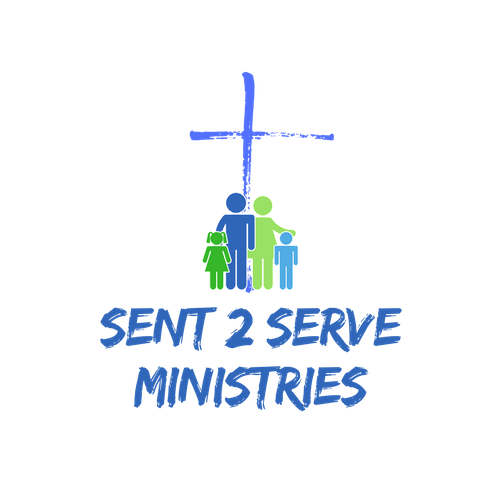 Sent 2 Serve Ministries is registered with the Companies and intellectual properties commission as a non- profit company with registration number – NPC 2012/105954/08. 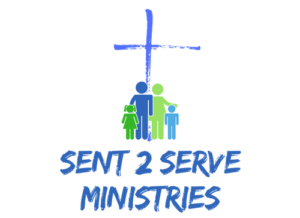 We are also registered as a non-profit organization (NPO) and a Public Benefit Organization (PBO), Article 18A; (PBO 930042286 ) which allow us to issue a receipt for donations, which in return is tax deductible with SARS for the donor. Henk Grobler, a friend of the Botha family acts as their prayer warrior, emotional supporter and acts as financial advisor and keeps the former cell group up to date with all the work in Polokwane. Isabel van den Berg, a well-known name amongst the poor community has been working in Polokwane for more than 20 years. She has a heart for the poor and deserted people of the community. Reaching out and serving others is her niche. Her experience and expertise is very valuable to the Ministry. None of the directors receive any kind of remuneration.